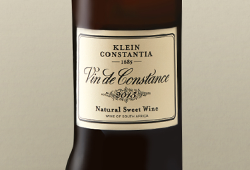 Our wine highlight of 2017 must be tasting the 1885 ‘Wyn de Constance’ at Klein Constantia in March. Little is known about this vintage, how it was made or where exactly in Constantia it was produced but the wine was alive, delicious and magically ethereal. Bought on auction in London back in the 1960s, it was a special moment tasting SA’s vinous history. 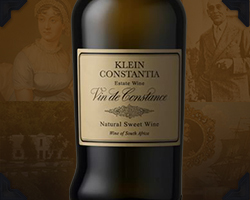 We can’t offer you the Constantia 1885 sweet wine but we do have the first modern vintage of Vin de Constance 1986 available! 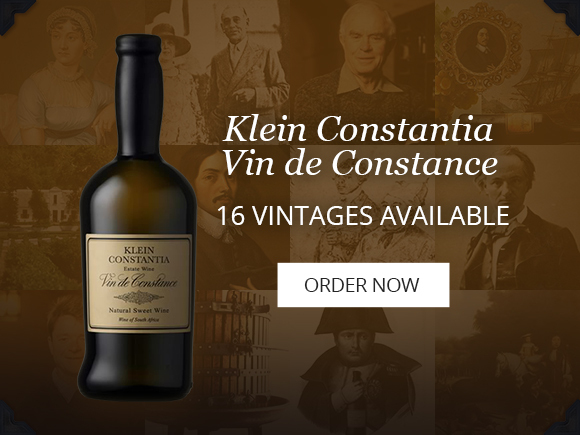 It has been recorked at Klein Constantia and heralds from a highly regarded cellar. Considering that only 950 bottles were produced, and that it was never released commercially, this is one of SA’s rarest wines. With worldwide enthusiasm from many respected palates and an unmatchable track record, there is no doubt that this is SA’s greatest wine. 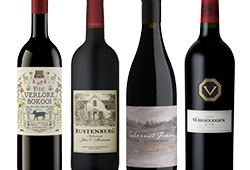 View all the vintages and tasting notes online. We have recently purchased a number of incredible cellars. We only select cellars in the best condition after meticulously checking and tasting the wines. Highlights include 2 bottles of GS 1966 from the Fisher cellar, Alto from the 70s and 80s, several sensational 1974s, Uitkyk Carlonets and much more. View the full vintage list.